Nigeria, Africa’s biggest economy and black Africa’s most populous, most popular – not to say fantastically corrupt – nation is renowned as the country with the largest population of citizens with sickle cell anaemia (some estimates say 3-5 million) and sickle cell trait. For long it has been postulated that 40 million have the latter, figures based on a population of 160 million citizens. Now, new figures have emerged from Nigeria’s unofficial population estimates. 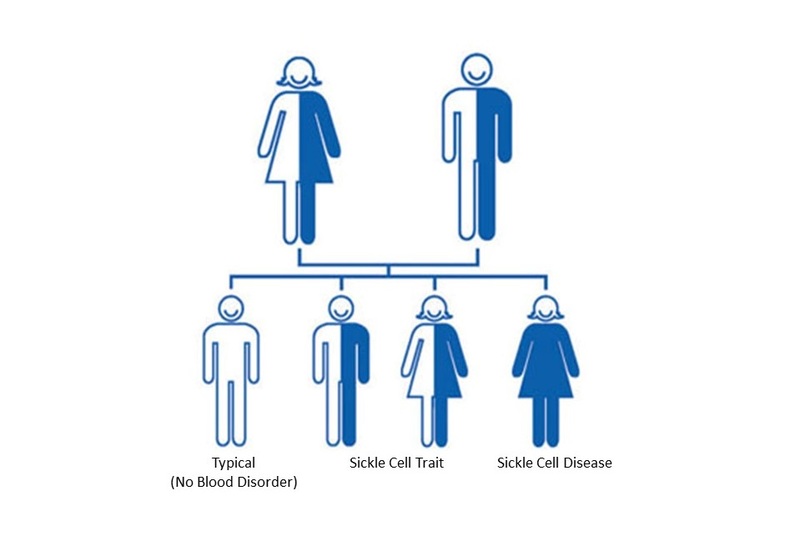 On June 19, during activities to mark the UN/WHO World Sickle Cell Day, at the Muson Centre, Lagos, the Lagos State Commissioner For Health, Dr. Jide Idris, represented by Dr. Babafemi Thomas, stated that – as of 2017 – some 50 million to 60 million Nigerians are carriers of the sickle gene. ‘With a prevalence rate of between 25 to 30%, every third or fourth Nigerian citizen has sickle cell trait,’ Dr. Thomas said. The haematologist also stated that 2 to 3% of Nigeria’s newborns have sickle cell anaemia, of which full 50% do not survive to adulthood. Dr. Thomas made these remarks part of an annual lecture series organized by the Sickle Cell Foundation Nigeria in collaboration with the biopharmaceutical giants, Pfizer. Guest Speaker at the occasion, Dr. Martin Steinberg, Professor of Medicine, Paediatrics, Pathology and Laboratory Medicine, Boston University School of Medicine, USA delivered a well-received lecture entitled, Sickle Cell Disease: Past, Present, Future … Most of his listeners were members of Sickle Cell Clubs in Lagos. Goodwill messages were delivered by representatives of the WHO, the UN Information Centre and the American Consulate. Pfizer’s representative, Dr. Magdalene Odunobun presented a lecture focusing on the role of vaccination in the management of SCD. Dr. Ijeoma Akinwumi, a Consultant Paediatrician at the Lagos State University College of Medicine, representing the Sickle Cell Support Society of Nigeria (SCSSN), regretted that newborn screening was still unavailable in Nigeria. ‘Early diagnosis is crucial for the survival and quality of life of a child with sickle cell anaemia,’ Dr. Akinwumi stated. Her Excellency, Chief Mrs Nkechi Ikpeazu, First Lady of Abia State, related efforts by her pet Foundation, the Vicar Hope Foundation to stem the tide of SCD by a combined strategy of awareness and intensive public sensitization. The Abia State House of Assembly is set to pass a bill into law, which makes genotype verification mandatory prior to marriage. Chief Executive of SCFN, Dr. Annette Akinsete, revealed that efforts were in top gear to establish a Bone Marrow Transplant facility in Lagos.